Get Rs. 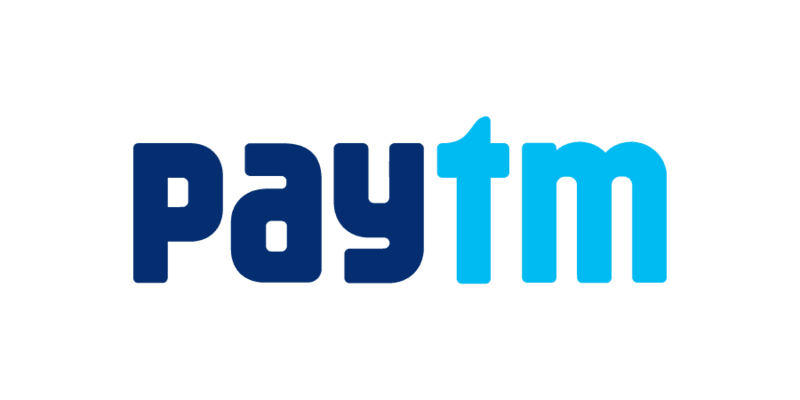 30 cashback on Recharges and Bill payments of Rs 300 and above. Visit Paytm.com. Proceed to recharge and apply coupon code.